Marina completed her articles at a well known firm in Stellenbosch during 1997. She was admitted as an attorney and conveyancer and practiced in Pietermaritzburg, before relocating to Pretoria. 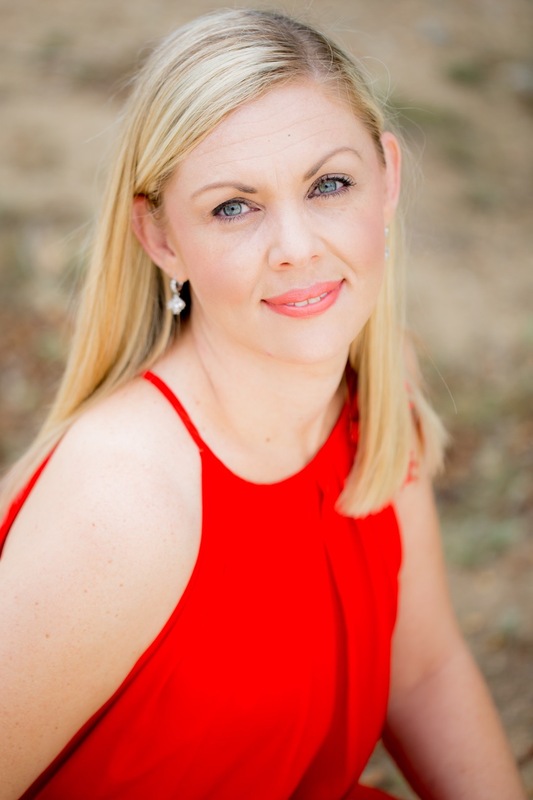 She was a partner at a Pretoria Attorneys firm since 2001 and started practicing as Botha & Lovegrove Inc during 2006. In 2004 she completed her Masters Degree in Insolvency at the University of Pretoria and wrote her thesis on “Transfer of unmovable property in an lnsolvent Estate”. She gained experience in litigation, third party claims, criminal law etc. Although she has experience in most other parts of the law, property law is her passion and the satisfaction of her clients her aim. She completed several developments successfully during the past years, which includes, but is not limited to Sectional Title Developments, Real Rights Developments, Full Title Developments, RDP Townships etc. in provinces all over the Country. Sonette completed her articles at a well known firm in 2005. She was admitted as an attorney in 2006. After being a Director at a firm for 5 years, did Sonette join Botha & Lovegrove Inc in 2016. Since being admitted, Sonette has gained experience in litigation, estates and especially property law. 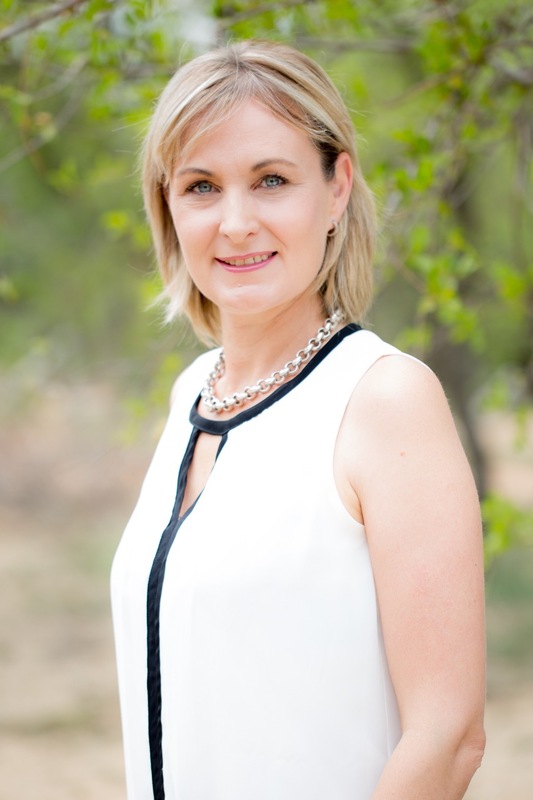 Sonette is the attorney at our Hoedspruit office and strives to deliver a highly professional service to always ensure client satisfaction. 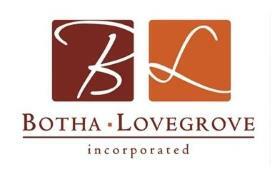 Botha & Lovegrove attorneys and conveyancers is a dynamic law firm comprising mainly of women lawyers who provide professional legal services to individuals, foreigners, associations, private and public companies.